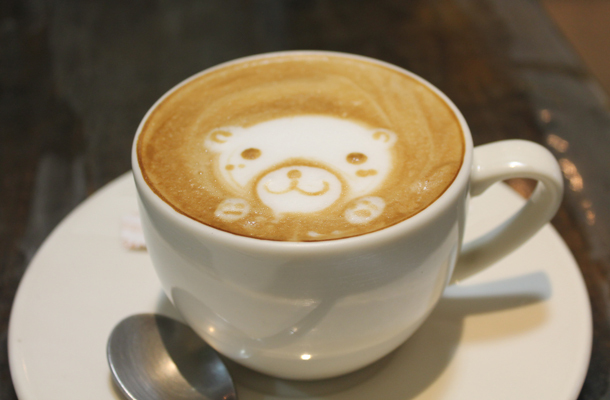 The first instalment of our Asian travels. We landed in Osaka late last Friday after our plane was delayed. We then managed to get on the wrong train into the city from the airport. Not the best start but it all worked out in the end. 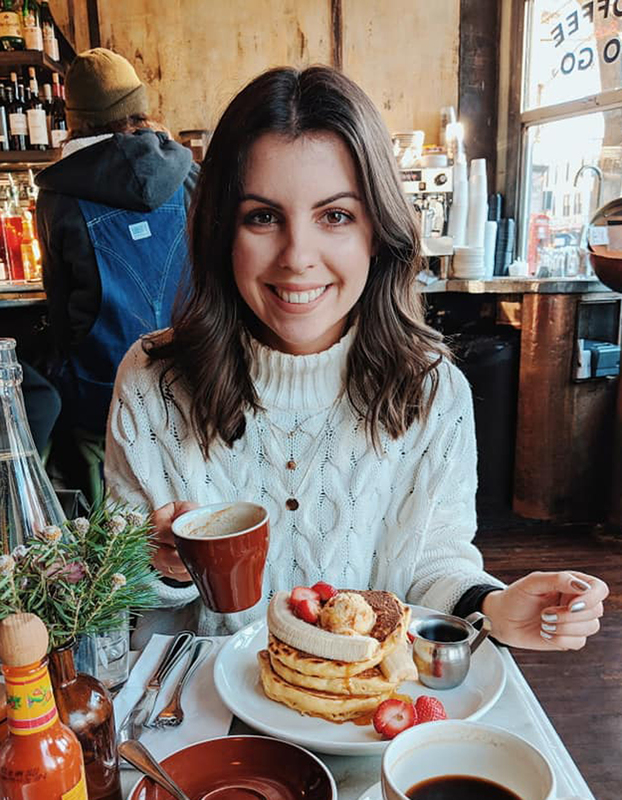 For our first night we wandered around the streets near to where we were staying, grabbed some Ramen from a restaurant recommended from our receptionist and then got an early night ready for a full day of exploring. 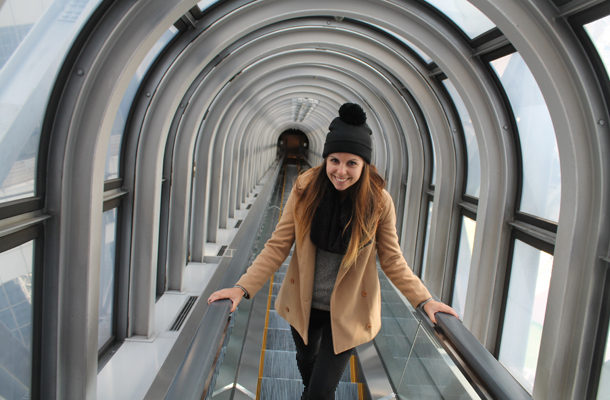 Our first attraction was the Umeda Sky Building – a fantastic piece of Japanese architecture. The rooftop ‘garden’ and escalators (yes that escalator pictured connects two towers) were put in place after the two buildings were built. They had to hoist the whole inner section up over 7 hours where it was then fixed in place at the top. Crazy! 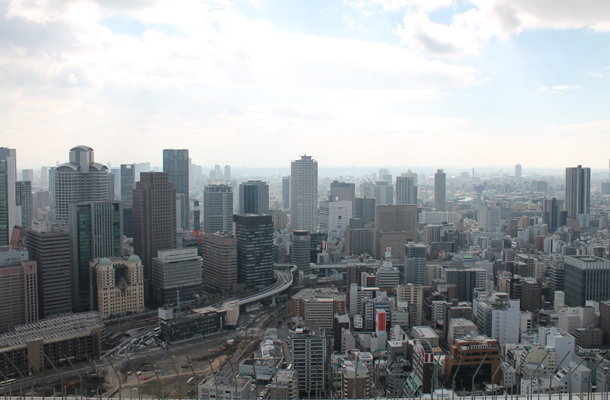 For just $3 you can go to the top and look out across the city and surrounding suburbs of Osaka. 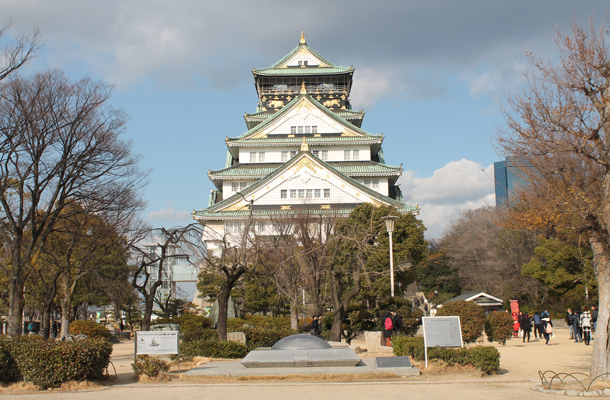 And now for a few fun photos of what caught our eye in Osaka. 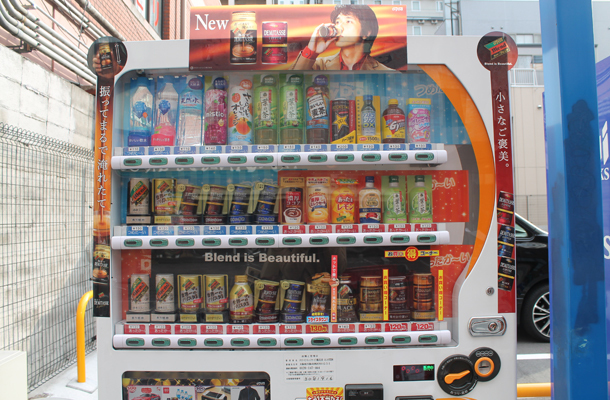 Firstly their vending machines are not only amazing for the unusual drink flavours but also because they do both hot and cold drinks. Yes that’s right you can buy a hot can or bottle of coffee!! And there’s at least one to three vending machines located on just about every street. I’ve never seen so many in my life! 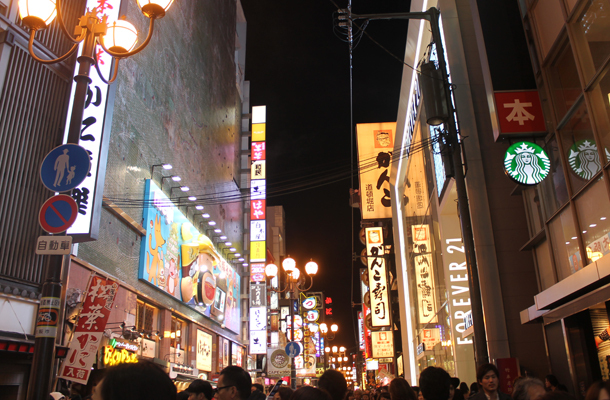 Osaka really comes into it’s own at nighttime in the suburb of Dotonburi. 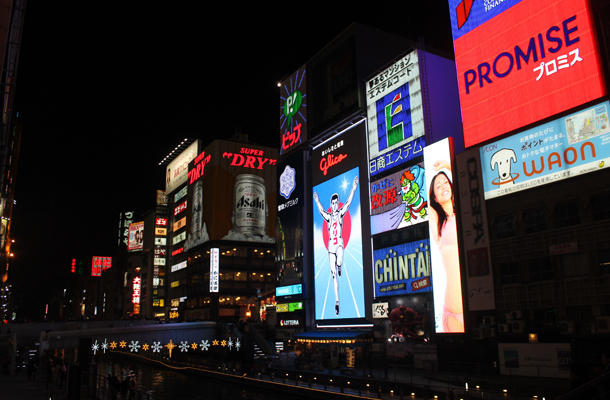 Here the streets are lit up like a mini Times Square with advertising and videos playing just about every where you look. Each shop or restaurant has some crazy piece of branding above it’s doors too creating a mind boggling array of colour, light and sound. You could wander around the streets all night and still not see everything! 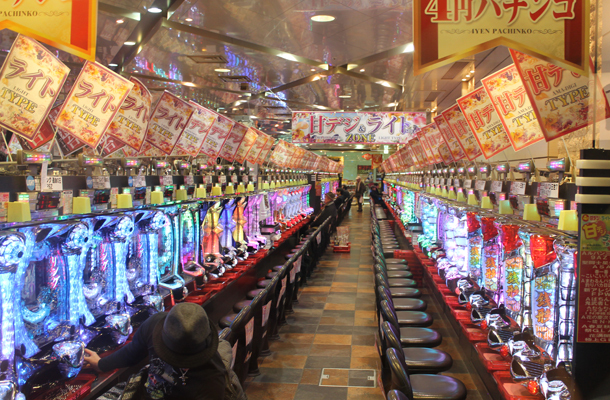 Japan is also famous for its pinball arcade halls, known as Pachinko. We stepped inside one that was full and the noise alone from all the balls whizzing around was enough to have me mesmerised. From here we ended our evening with dinner at a Japanese eatery recommended by our super friendly hotel receptionist. We couldn’t actually find it as it was pretty well hidden but a lovely group of teenage Japanese guys helped us by Googling the address and then walking us to the door to make sure we found it okay!! We’ve only been here for a few days but already Japanese people seem incredibly friendly. They really can’t do enough for you. We also had another guy ask us if we needed help buying our tube tickets and a women helped me onto the train with my suitcase. So kind! 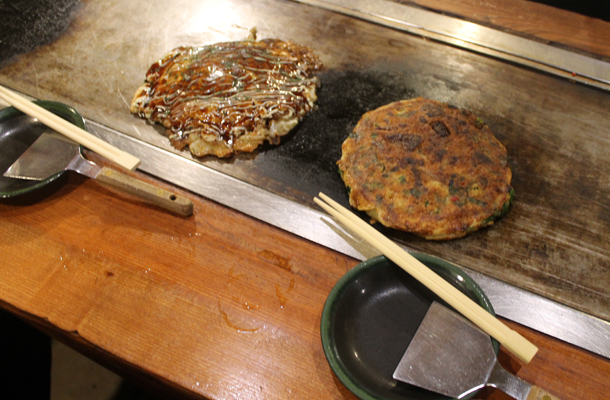 Back to the food though and why we went to this particular restaurant was to try a Japanese dish called Okonomiyaki – kinda like a pancake/fritter. The chefs make it at the front of the restaurant in front of everyone and then the waitress serves it to you on a hot plate in front of you. So simple and so effective, the food can stay hot for ages whilst you’re talking/dining with friends. And it makes it easy to share. 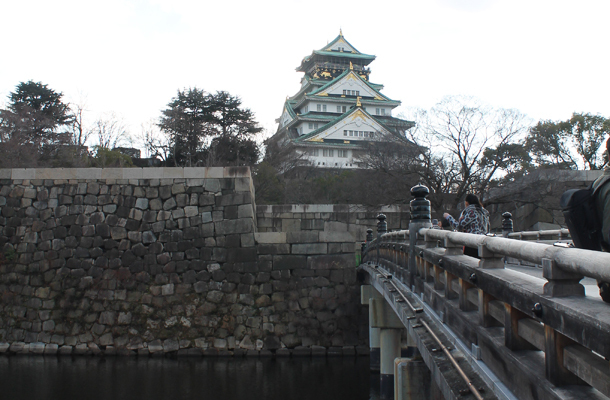 See more of my travels through Japan, including Tokyo and Kyoto, plus my favourite Japanese dishes.